It is spring! We in the northeastern United States are desperately awaiting the flood of migrant passerines that we are sure should be here by now and will complain incessantly until we see dozens of wood-warblers of at least twenty species at short range and in good light. To help distract you from our whinging I thought it would be fun to try another of my (in)famous diabolical quizzes. 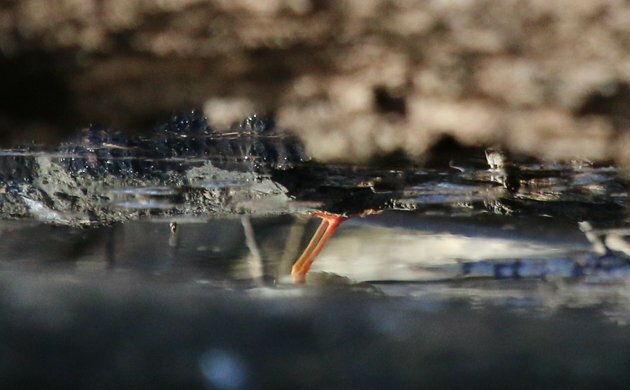 This one features passerines photographed in the last three weeks in Queens, New York. Can you identify all three species? As usual, you are to put your answers in the comments. Please identify which image each of your guesses correlates to by number and give the full common name of each bird you are guessing. (For example, if you think one of the birds is a Song Sparrow then type just that, not “sparrow” or anything else.) Good luck! See you in the comments if you dare! 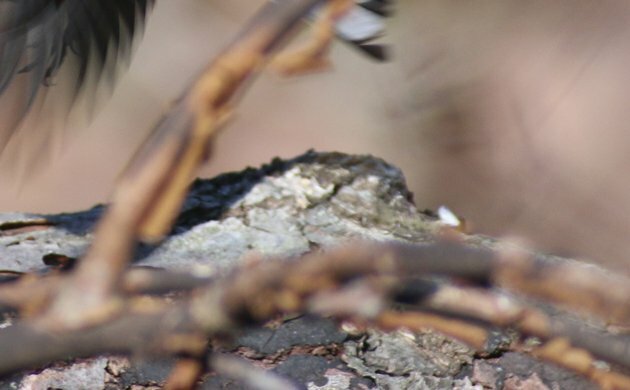 By the way, the person who does best on this quiz will be rewarded with a flood of vagrant wood-warblers and those who clicked onto this post without guessing will stumble and drop their binoculars just as a brilliant bird flies past. Guess or suffer! Do you think you know what you are about? Good luck then! DIABOLICAL! 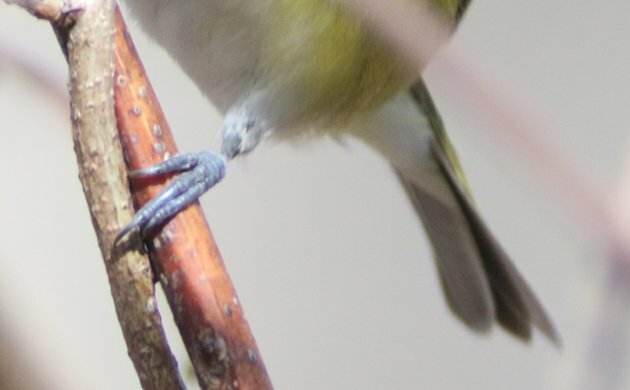 I like William’s answers but will say White-eyed Vireo for 3. This is ridiculous. I clearly need to be more diabolical! The answers are, of course, Louisiana Waterthrush, Yellow-rumped Warbler, and White-eyed Vireo. Gentlemen, I take my hat off to you. It would be more diabolical if you didn’t use birds you posted all over facebook the day before. And even more diabolical if you didn’t include the birds in the pics at all, just the spots where the birds had been sitting just moments before. I’ve thought about such a quiz but I fear that it would be impossible.